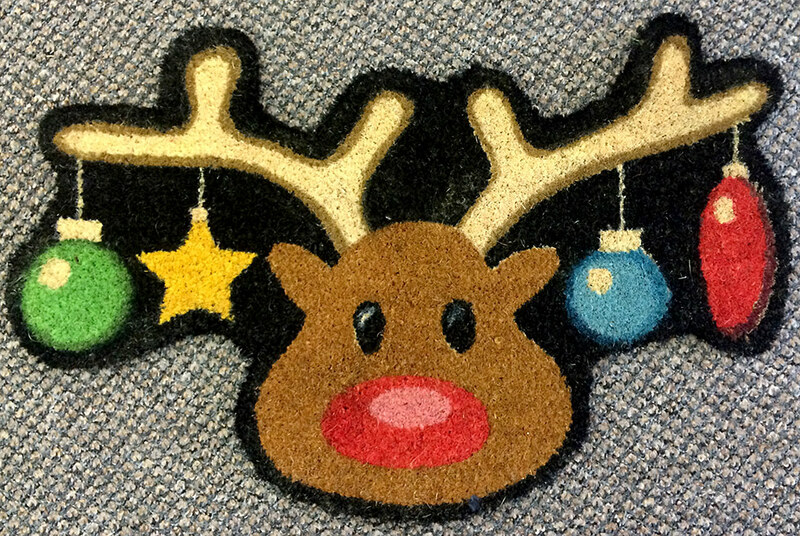 Charles Geddes Carpets are big fans of mats! 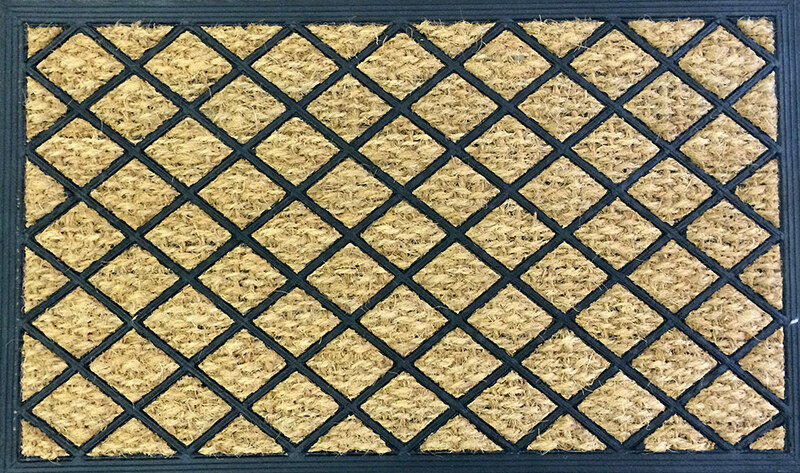 Mats are the unsung hero of the flooring world, protecting your home or commercial premises from water, mud, stones and other nasties. 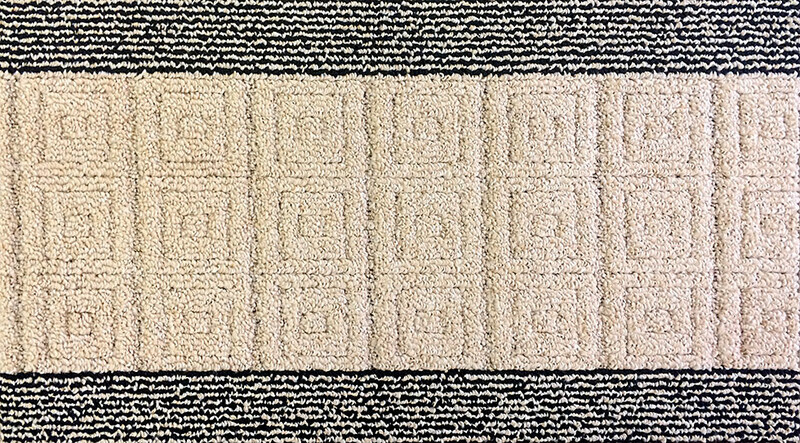 A mat can extend the life of your other flooring by years – and they add a welcome touch of texture/colour to your hall or doorway. 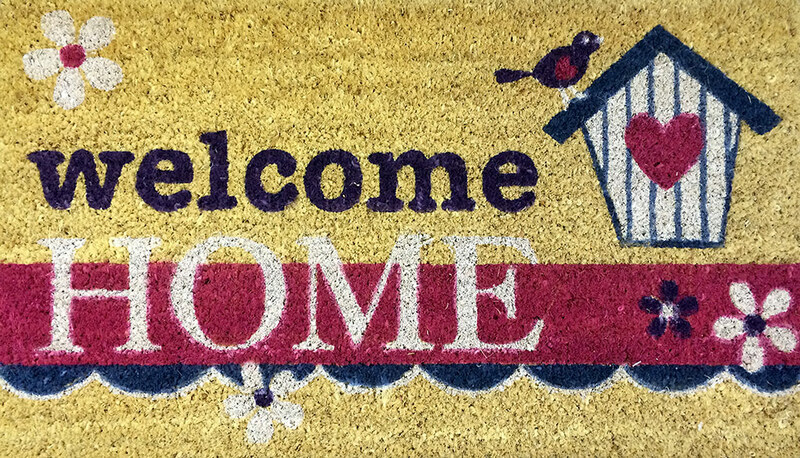 Mats can be one of first parts of your property that your visitors encounter, so choose wisely from our extensive selection! 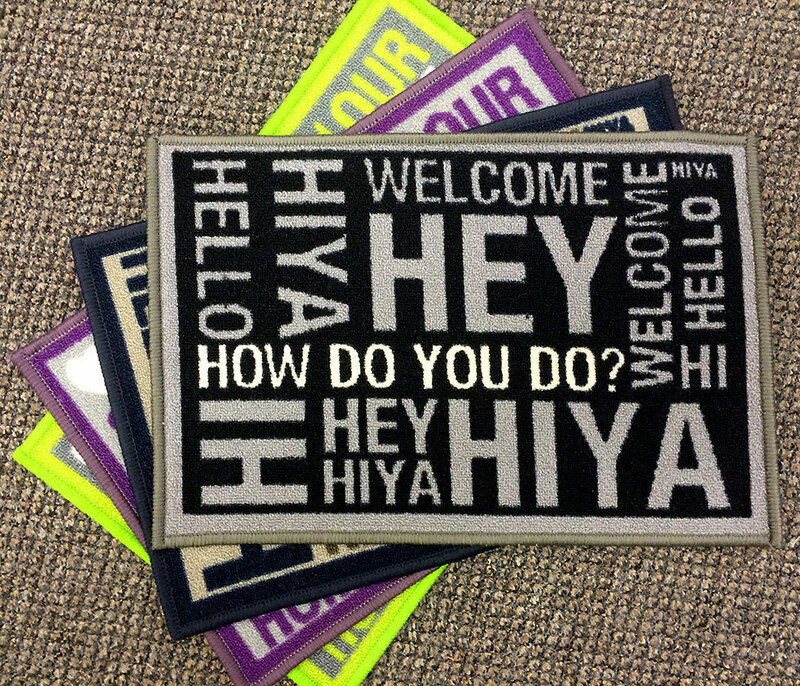 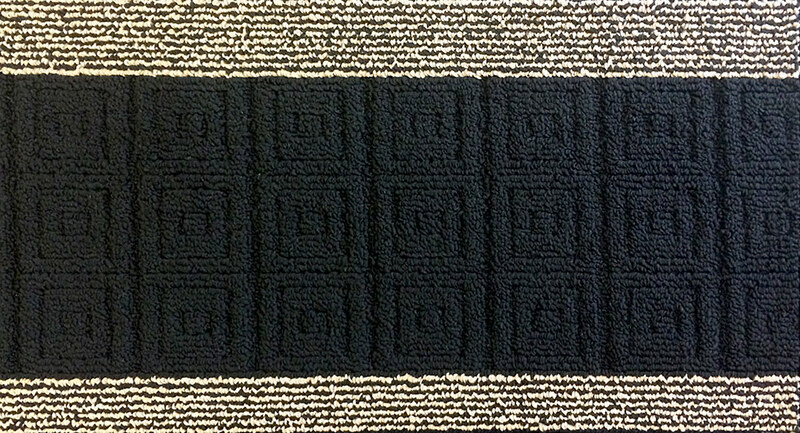 We have a wide selection of mats available to view in our shop, plus hundreds more that can be ordered in for you.